Dig into the mysteries of the mind and the material world in this captivating essay from master of suspense Edgar Allan Poe. 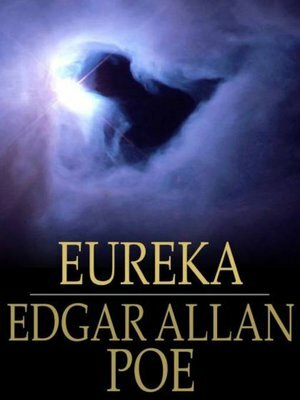 Written in a lyrical literary style, this meditation provides many details about Poe's unique view of the universe, including the rational faculties of the human mind and the existence of an afterlife. Fans of Poe's fiction and philosophy buffs alike will enjoy this essay, which critics regard as Poe's last major work.